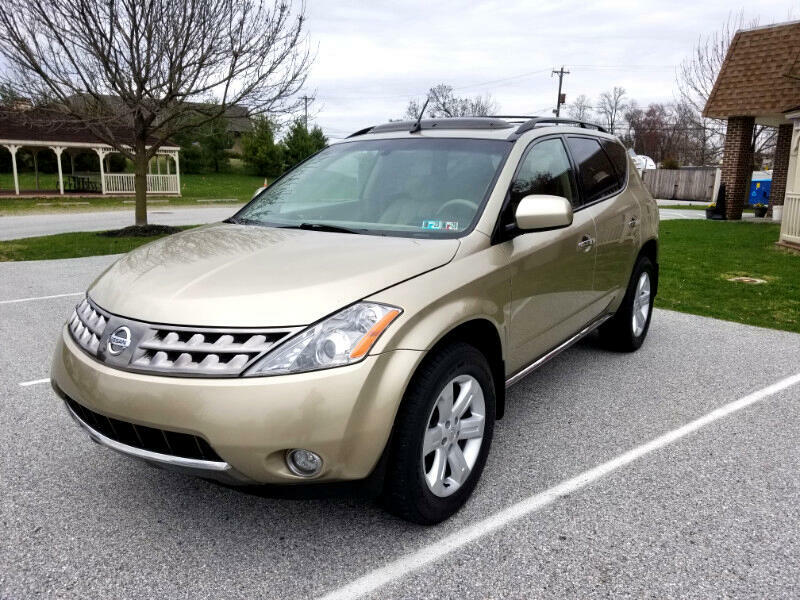 very nice looking 2006 Nissan Murano SL with AWD! One owner suv!! only 100,112 miles! loaded up with tons of option: Leather interior, bose sound system, cd player, power windowns and locks, back up camera, heated seats, power seats, power sunroof, keyless entry, and lots more! comes with a 90 day powertrain warranty. only $5999.00 online special cash price!